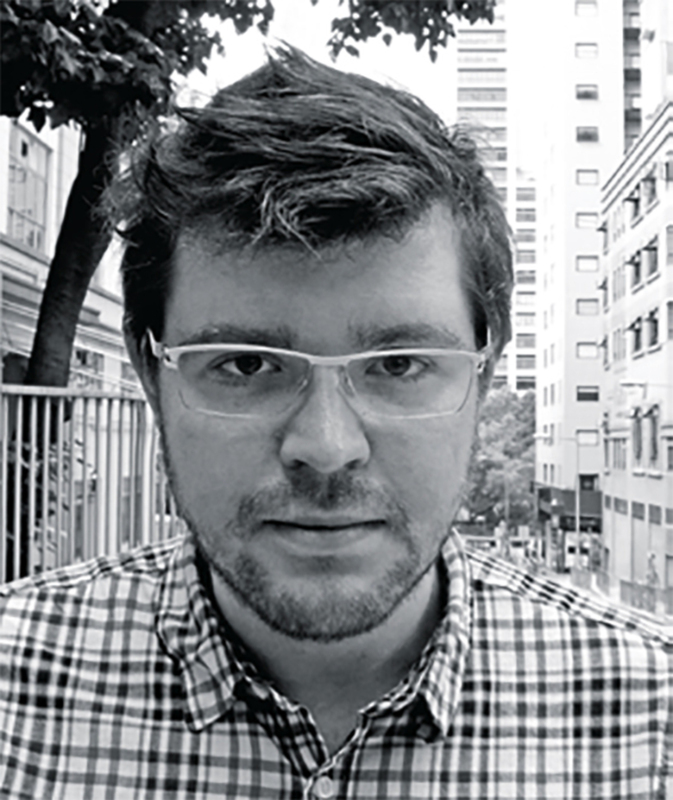 Cosmin Costinas is the executive director and curator of Para Site, Hong Kong. 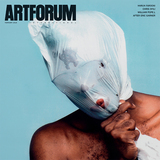 He previously served as curator at BAK, basis voor actuele kunst in Utrecht, the Netherlands; cocurator (with Ekaterina Degot and David Riff) of the First Ural Industrial Biennial (2010); and as an editor of the Documenta 12 magazines project. He was on the curatorial team, led by Anselm Franke, of the Tenth Shanghai Biennale, which is on view through March 31 (see page 109). Hong Kong will never be quite the same. This nearly three-month-long pro-democracy protestnamed after the legions of umbrellas held by protesters to defend themselves from the elements and police-fired tear gasshattered any preconception that the city is just about making money. Offering Hong Kong a political and cultural “before” and “after,” this homegrown milestone might be likened to the events of 1968 in Western Europe. 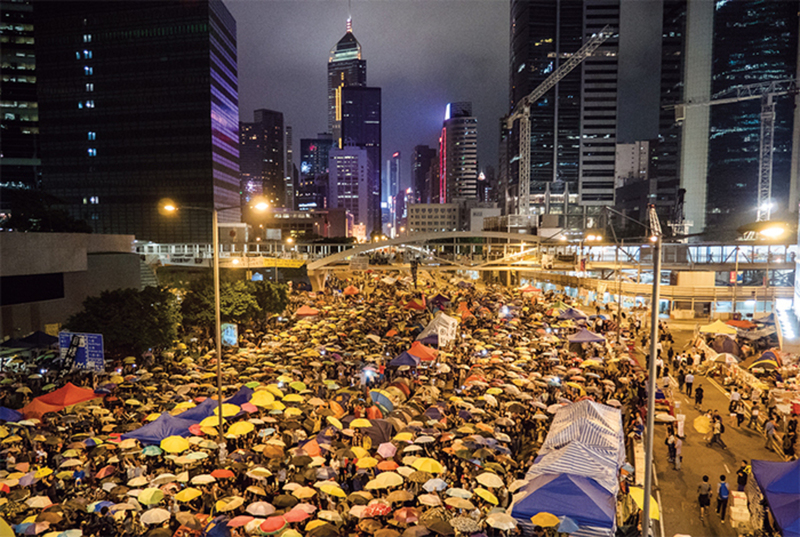 The demonstrations have also created alliances across Hong Kong’s social classes, bridges that may decisively counter the world’s seeming regression toward feudal forms of political and economic hegemony. Protesters on Harcourt Road, Hong Kong, October 28, 2014. Photo: Pasu Au Yeung/ Wikicommons. The devastation of the Cambodian genocide is irreversible, but there remains a strong desire to revive everything that was lost in the country’s culturea necessarily traumatic, ambivalent, and impossible endeavor. The Institute for Khmer Traditional Textiles, which works to preserve the arts of ikat and golden-silk farming in a socially responsible way, is a concerted attempt at remembering in the wake of a large-scale attempt to erase history. Founded by Kikuo Morimoto, IKTT has grown to practically become a village in the forests around Siem Reap. Hundreds of weavers live and work on-site, creating incredibly intricate patterns that have a long history across South and Southeast Asia. Nothing at IKTT is outsourcedeverything is produced in this quasi commune, from silkworms to natural dyes. 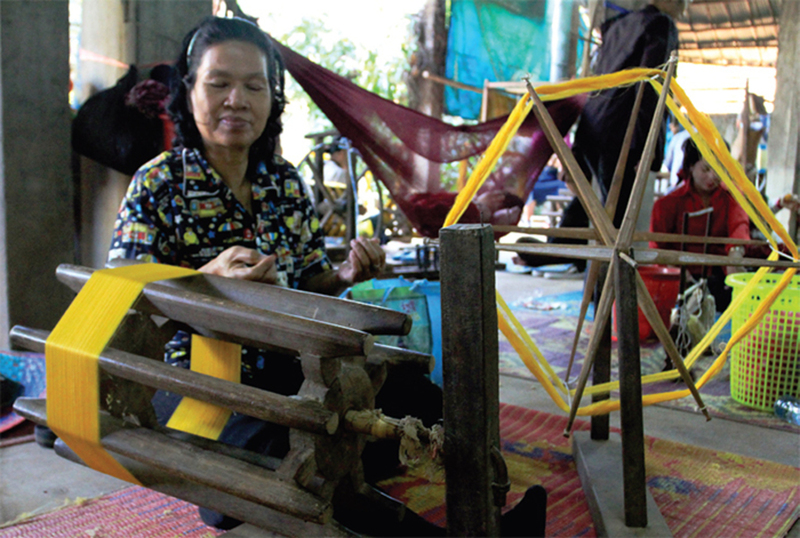 A woman spins thread at the Institute for Khmer Traditional Textiles, Siem Reap, Cambodia, December 27, 2010. Photo: Carol Mitchell/Flickr. One of the most irresistible products of Hong Kong’s imaginative dessert culture is this simple dish, which combines bean-curd cream and a fresh piece of duriana pestilent and erotically charged fruit. Its appeal might not be immediately obvious to everyone (the delicacy is infamous for its sewage-like odor), but no one can be indifferent to it. 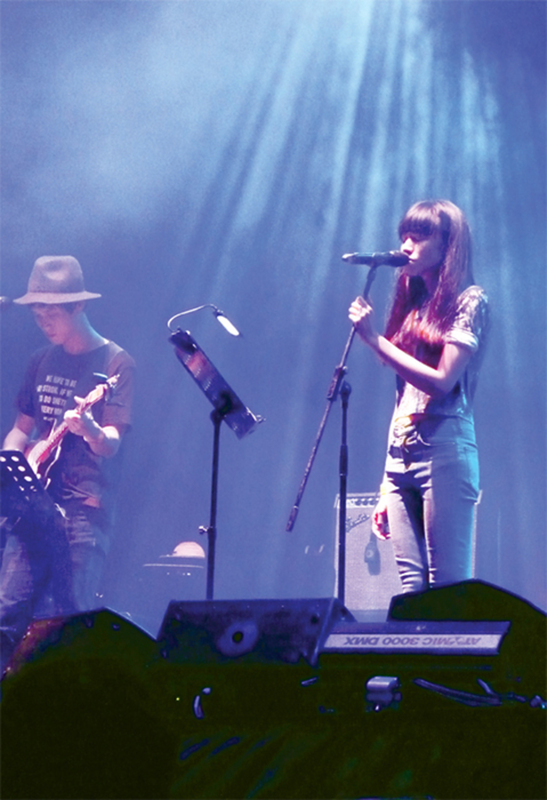 Despite the diminutive name, this Hong Kong band is anything but cute. Lam Ah P and Nicole Oujian’s music is one of the most potent expressions of the humor, contradiction, and political engagement of their generation; their songs have become anthems of the Umbrella Movement. My Little Airport’s idiosyncratic brand of pop is completely of the moment, with lyrics that range from exquisitely absurd poetry to blunt and unceremonious political commentary. My Little Airport performing at the Clockenflap Music and Arts Festival, Hong Kong, November 30, 2014. Photo: Kitty Tang. This rigorously crafted novel is one of the best texts written in recent years in and about Hong Kong. Set in a fictionalized version of the city (dubbed “Victoria”) and embodying the perspective of a group of archaeologists in the future, the book offers a metaphorical chronicle of a place whose citizens are highly protective of their city’s distinctiveness, afraid their traditions and stories might eventually be forgotten. Child’s Pose is one of the best films to come out of the Romanian New Wave. Its depiction of the tortuous relationship of a mother and son is shot through with the dark wit, minimalism, and domestic intimacy typical of the cinematic movement. Calin Peter Netzer, Child’s Pose, 2013, digital video, color, sound, 112 minutes. Cornelia Keneres (Luminita Gheorghiu). Taking ecstasy is a fantastically pleasurable experience, and it has the potential to do a lot of good for a lot of people. We are, as a society, hypocritical not to admit this. This exhibition is more like a temporary museum. Running for a total of five years (through July 2018), the show is the result of an unsuccessful attempt to convert the former residence of the martial artist, actor, and filmmaker into a permanent memorial hall. The show manages to introduce Lee as much more than a film star, portraying him as a major cultural icon who radically shifted the portrayal of Asian masculinityand subjectivity in generalin popular culture. was known as the great diva of Saigon before she emigrated to the United States in 1975 at the end of the Vietnam War. Her arrestingly beautiful and deeply melancholic voice captures something of the dreams and worlds irrevocably left behind after the war, irrespective of her politics. 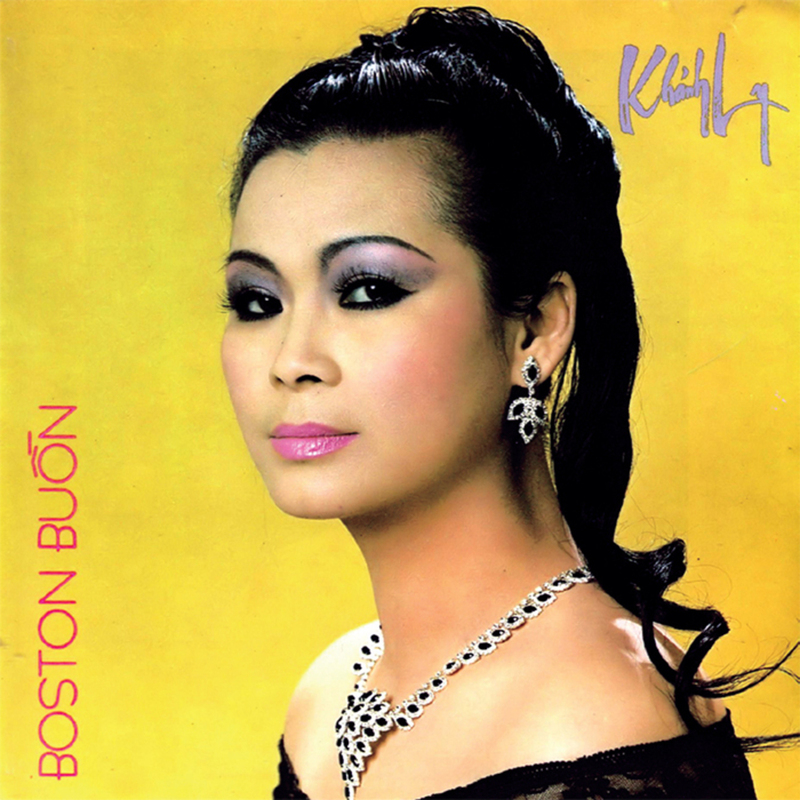 Cover of Khánh Ly’s Boston Buốn (Khánh Ly Productions, 1988). Anthropologist Michael Taussig’s lyrically written text takes up the many ways in which color has played a central part in negotiations of power, from its role in colonial historiesincluding the West’s disdain for the vivid colors of the “uncivilized”to its magical and spiritual potential. But Taussig’s history isn’t some formulaic academic study; in it, color reveals itself in many shades.